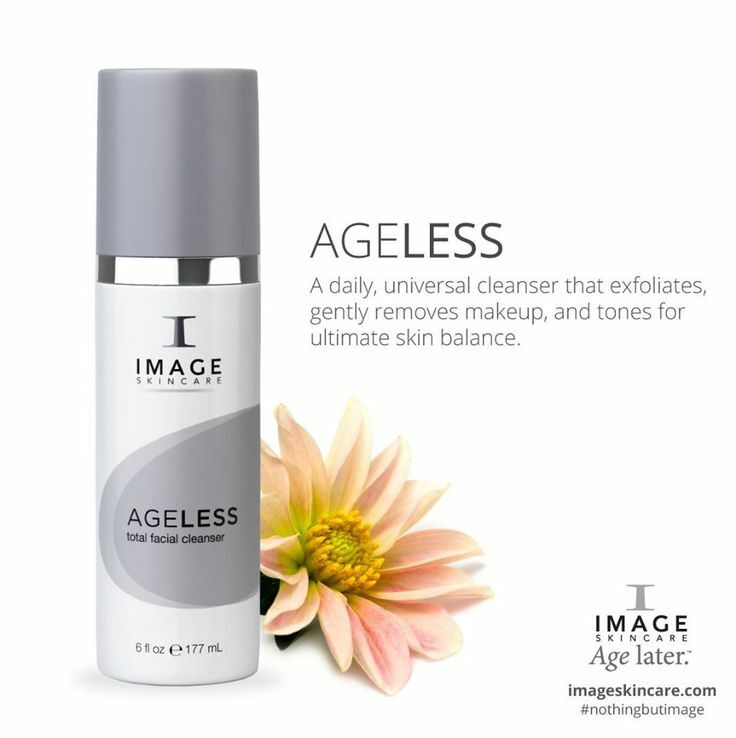 Facials are performed using Image Skincare, specialized cosmecutical products that reverse aging damage and preventing further damage helping you maintain a young, healthy glowing complexion. A great express pickme up that leaves your skin feeling like new. 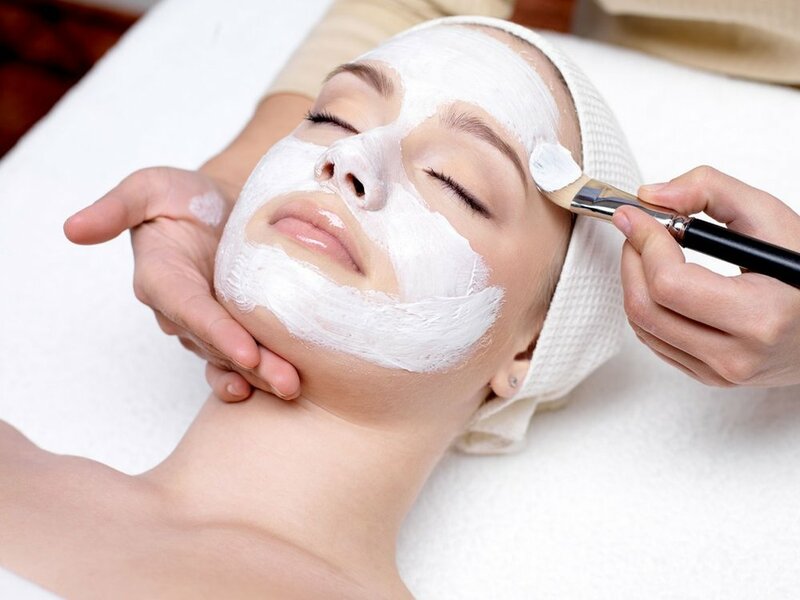 A customized facial to suit your skin needs. Lie back and relax while I double cleanse your skin, and enjoy a mini facial massage, using delicious essential oils, followed up with hot towels, serum, eye cream and moisturiser. Relaxation and pampering this includes a double cleanse, exfoliating masque, while you receive a 10 minutes head massage. Followed by hot towels, serum, eye cream and moisturiser. Love being pampered? Enjoy this luxury facial. Double cleanse, exfoliate, a masque while you receive a head massage. Hot towels, then enjoy a face, neck and shoulder massage, followed by serum, eye cream and moisturiser. Micro-dermabrasion is a non-invasive procedure that provides a gentle dead skin cell removal and forces regeneration of new skin while simutaneously stimulating production of healthy cells, collagen and elastin. To reveal fresh, healthy skin. It rejuventates the surface, resulting in a brighter complexion. Micro-dermabrasion is used for decreasing acne and blackheads, acne scars, fine lines and wrinkles, scars and uneven pigmentation. Minimising pore size and great for unclogging pores. Aids in the penetration of skincare products by up to 50%. Decreases the appearance of superficial hyperpigmenation, age spots and other superficial sun damage. Diminishes fine lines and wrinkles. Stimulates blood flow, which increasers nutrition to the skin. This improves cell production, which improves the skins elasticity and texture. 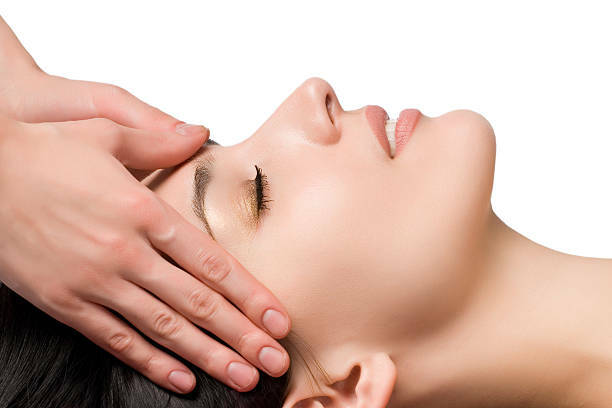 Micro-dermabrasion facial treatment includes double cleanse, micro-dermabrasion treatment to face, neck, decolletage and around the eyes, a soothing masque, relaxing head massage then finished off with serum, eye-cream and moisturizer.